Following the work of the Community Archives and Heritage group, I was wondering if it would be possible to assist my research with the help of you and your members? 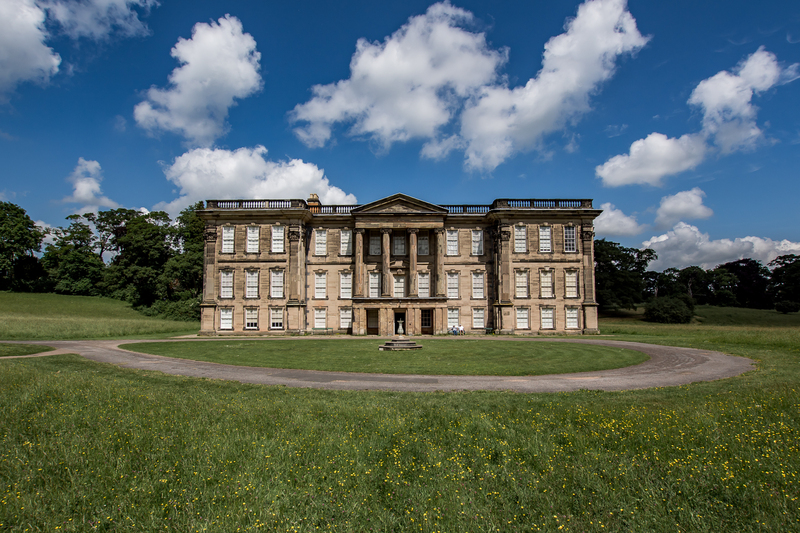 This questionnaire is part of a third-year university project that aims to understand how the Calke Abbey Estate is being sustainably marketed to visitors and what motivates them to visit the estate. It would be greatly appreciated if you could answer the questions below, however you not obliged to, and can opt out at point. All Information recorded is anonymous. Please follow the link to the questionnaire. This page was last updated on 29 January 2019.